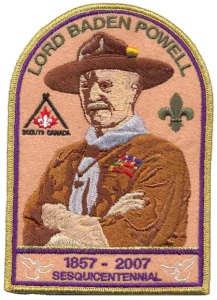 Lord Robert Baden Powell was born on February 22, 1857. 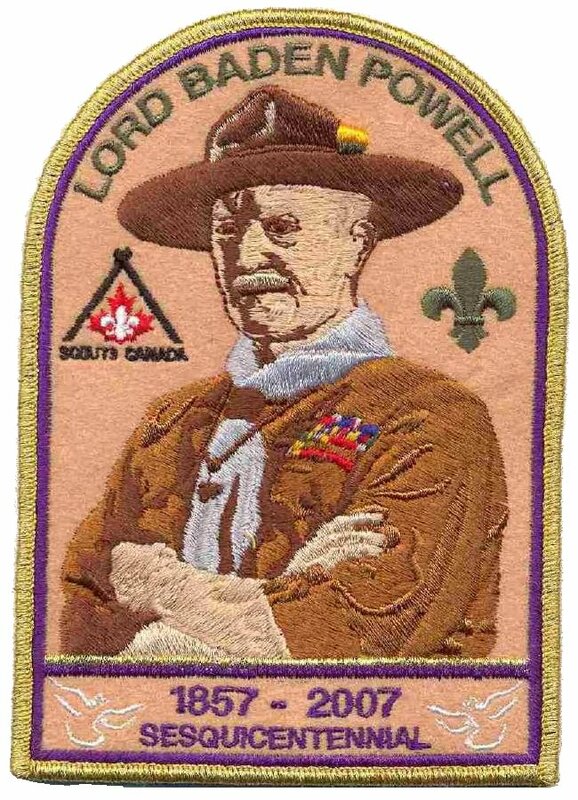 The year 2007 is both the centennial of Scouting and the sesquicentennial of the birth of our Founder. 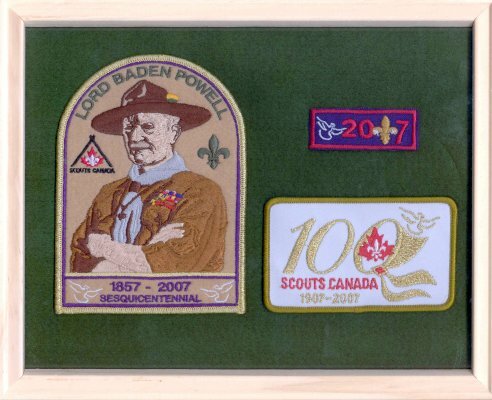 A special crest/badge/patch has been created to celebrate this 150th anniversary of B-P. 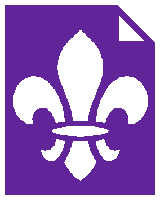 The size is 10×14.5 cm (4×5¾″). A framed presentation set is also available for $22.95 plus taxes and shipping. To order, contact Peter Miller (phone +1 519 742 8325).